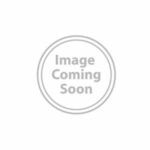 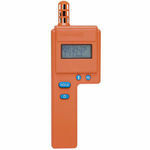 The Hand-Held Dewpoint Meter measures dew point temperature accurately over a wide measurement range. 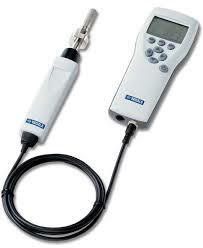 The probe may be inserted directly into pressurized processes, and it responds rapidly from ambient to process conditions. 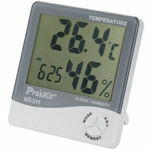 The sensor withstands condensation and fully recovers from getting wet. 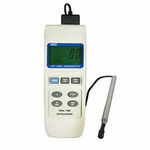 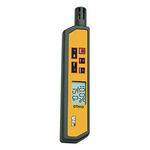 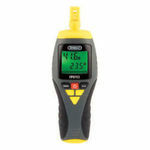 Also check our Digital Thermometers!